The policy of Atlantic India is to provide products and services of the highest quality in order to ensure full customer satisfaction. Our primary goal is to meet or exceed customer requirements by maintaining exceptional quality standards and through continual improvement in everything we do. Atlantic India’s strong commitment to achieving and maintaining this goal will lead to a reputation for quality and enable us to be acknowledged as a leader in our chosen markets. Our quality is a source of pride to all of those who are a part of the Atlantic India Team and this policy is understood, implemented and maintained by everyone in and associated with Atlantic India. 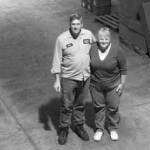 By striving for quality and efficiency we will all be playing our part in the continuing success of our company. 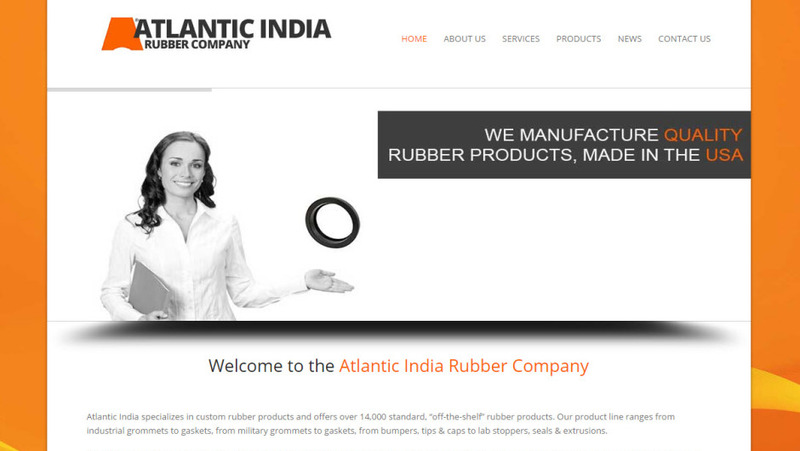 Atlantic India Rubber Company was founded in 1919 on the principal of providing our customers with 100% conformance to their engineering specifications and on-time delivery at a competitive price. At the turn of the century, the highest quality of rubber came directly from rubber trees in India. 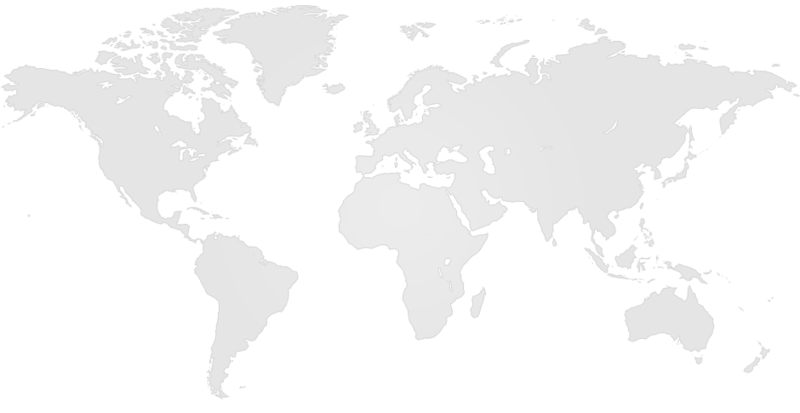 “Atlantic” was added because of the route taken by the ships importing the raw material. From 1919 forward into the 21st century, Atlantic India stands for superior quality and service. 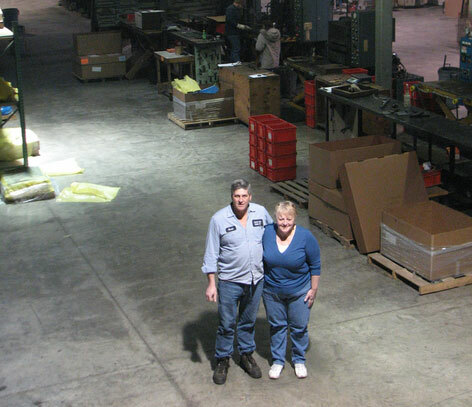 Atlantic operates on the principal of supplying industry with standardized molded rubber products. The economy of mass production, brought convenience and a profitable edge to manufacturers that adapted their specifications to Atlantic’s catalog items. Nearly 90 plus years later, thousands of new shapes have been tooled and added to the master catalog. The current selection of components is nothing short of industry leading! Atlantic combines multiple processing capabilities, expertise in numerous materials, and responsive customer service that delivers solutions – even when those solutions lead to custom requirements.